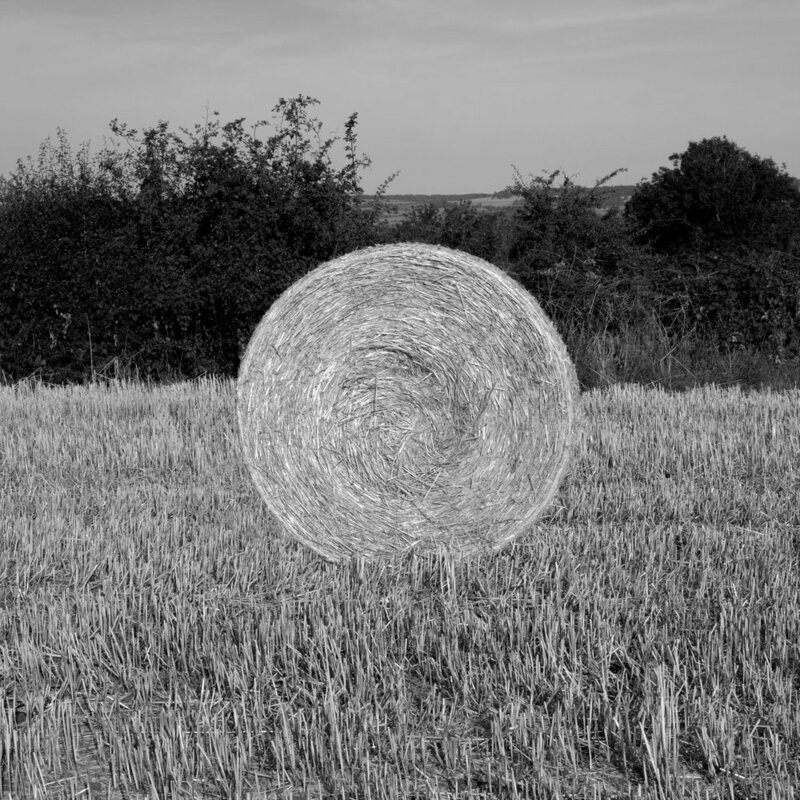 With the View Finder series, Helen Sear presents a group of 12 photographs of hay bales. These photographs continue ideas, explored by the artist in previous work, where formalism meets the unruly in the managed rural landscape. The hay bales themselves are consistent, central objects. They block the viewer's ability to see the rural vista, but this perception of the landscape is further disrupted by Sear’s sleight of hand, or intervention, in the making of the artworks. 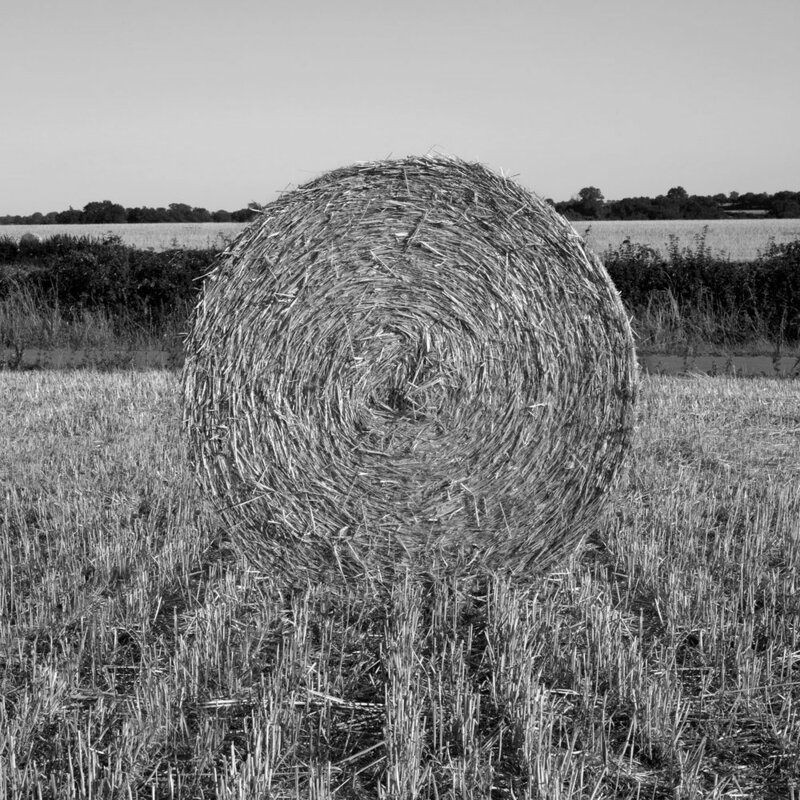 As with Monet's Haystacks, these photographs are all about the shadows, or absence thereof. The photographs are exquisitely rendered as silver gelatin prints.